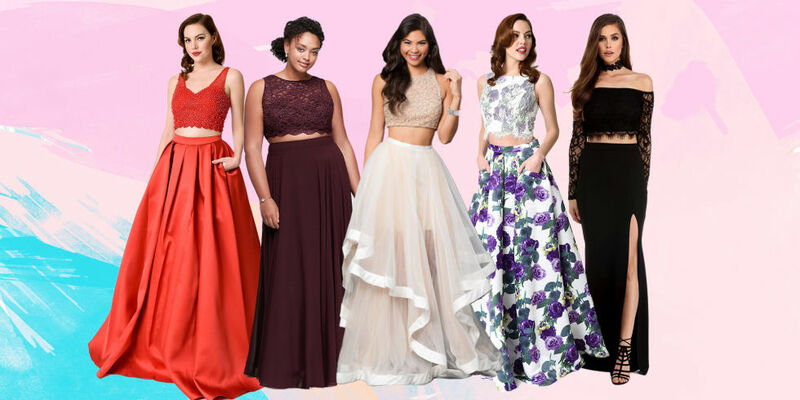 Prom is the glam event of your senior year. Tulsa, Bixby, Jenks, Sapulpa, Sand Springs, Henryetta, and Claremore Schools ask for Excellence Photo Booths by name because we make prom an unforgettable event! Our Photo Booths give each group high quality prints right after their photo shoot. Up to 12 people can fit in our photo booth but who’s counting! We offer Schools a discount and have several Photo Booth packages to choose from HERE. In addition to our standard packages, we will include a download link to the web gallery of all images from your Prom. Want to add something extra fun to your Prom Photo Booth!? We also offer a Social Media Kiosk which allows you to instantly upload your pictures to Instagram, Twitter, Facebook, SMS Text Messaging, and E-mail! Excellence Photo Booths is local to Tulsa, Bixby, Jenks, Sapulpa, Sand Springs, Henryetta, and Claremore. We also travel to Oklahoma City for Prom! 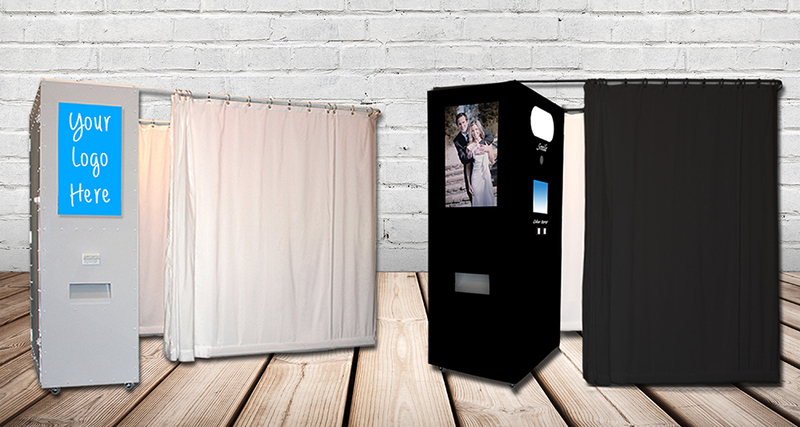 Whether you’re planning senior Prom or a Post Prom Party, Excellence Photo Booths will capture your memories! Call 918-899-0299 and rent an Excellence Photo Booth for your prom.